When people buy the recharge card in China, they are able to contact the service number at 13800138000 from their own phones directly. This procedure is not applicable for people who buy the recharge card in Hong Kong, Taiwan, and Macao. People are able to pay the phone bill via this contact number. Calling to this contact number is free of charge for all mobile phone users. When people call this number from a fixed line, they are going to pay for the local call charge. Don't forget to save the purchase invoice, in order to avoid any problems in the future. Some cards are not able to be used for doing the top up procedure. Therefore, people need to contact its customer service to ask about this problem. The recharge top up mobile card of China mobile with 11 digits number cannot be purchased in Hong Kong. However, people can still use the China mainland number when they are in Hong Kong. They need to pay for the roaming service for using this number. You use online recharge service for your mainland number while you are in Hong Kong. There is an official site that is called as China Mobile Hong Kong. This site is created to help all people recharge their Hong Kong numbers. This site can be identified from the "HK" on the website name. China Mobile Hong Kong number usually has about 9 digits only. An update, now we can directly recharge for you. China mobile top up card has five years expiration date. The validity period of credit is about two years. When this validity period is passed, you cannot call out. It means that you need to add additional money for finishing the limited time consumption. You should check this validity period with the customer service number. 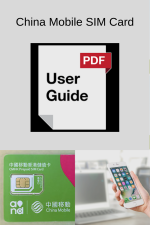 Some professional customer representatives from China Mobile can help all clients find the validity period for their cards and phone numbers. All SIM cards from China Mobile can be recharged easily. In order to activate this number, people can simply contact 10086. 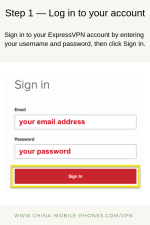 You can also check your 6 - 8 digit passwords for your China Mobile account. There are some cases where your card is expired. You should know that expired numbers cannot be recharged anymore. Therefore, you have to be careful with your China Mobile SIM card. Make sure that you top up your number regularly, so you can maintain its validity. There are some easy ways that people can do when they are planning to recharge their numbers in Shanghai. 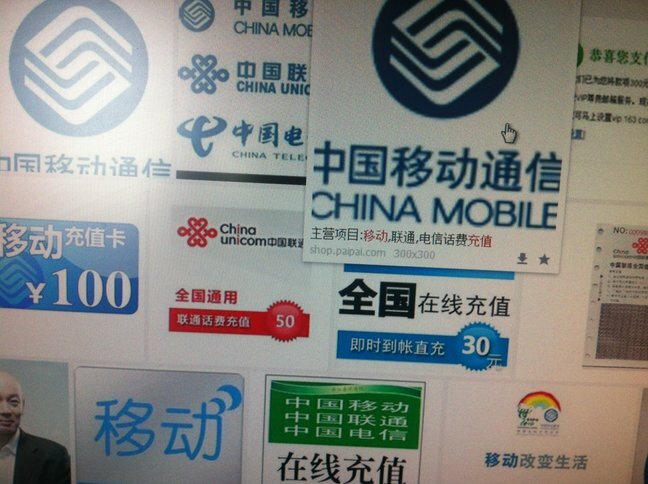 It is easy to use text message to top up any China Mobile cards. You can simply find the recharge PIN number from your recharge card. Then, you can send this PIN number to 10086. The format for this message is *CZ PIN Number. When it is done correctly, you are able to receive some replies from the China mobile. It is not a difficult task to recharge your SIM card when you are in Shanghai. You can also check your remaining balance by sending text message 'ye' to 10086 easily.